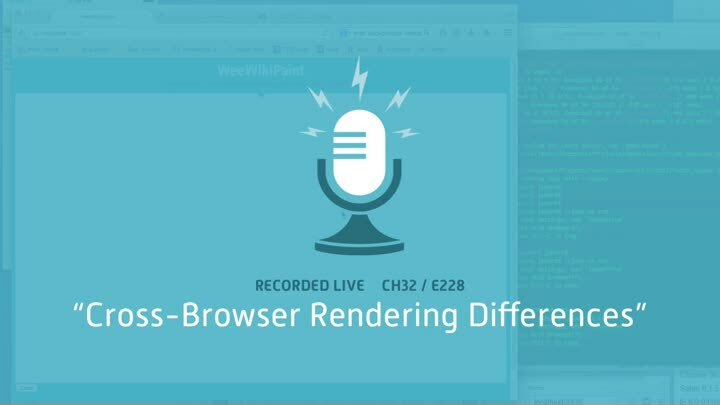 Our CSS tests catch an actual cross-browser rendering difference! During this episode, we’re working on positioning our “clear screen” button in the upper right of our drawing area. As we work on this, we encounter several interesting problems, including a genuine difference in the way browsers position it.